Dear people of Tumblr: Stop doing this to me. 2. 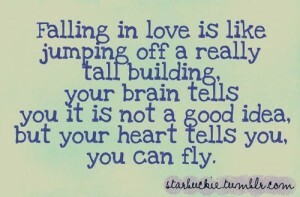 No, falling in love is not like that. ….and then the drugs wear off. Hahaha, I laughed so hard it hurt! Go you! Please do more of these. Thank you. Man, I don’t even understand that side of Tumblr. For the longest time I thought it was ONLY fandoms and that’s what I use it for. 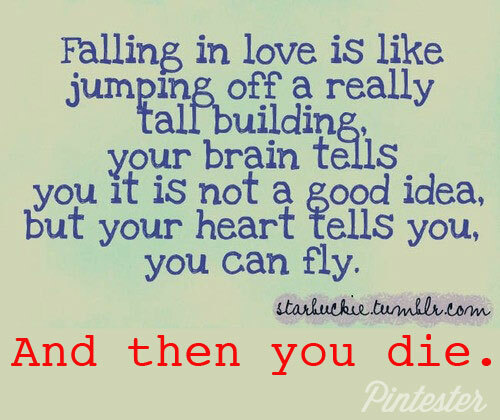 Once I saw the girly blogs and “thinspiraton” Tumblrs I got SO CONFUSED. The poor punctuation bothers me. But I do love Sherlock with an unhealthy infatuation. It is however, nothing like jumping off a building. None of these fails are quite as entertaining as yours, but I thought you might like this. …and then your brain tells you to say something banal?